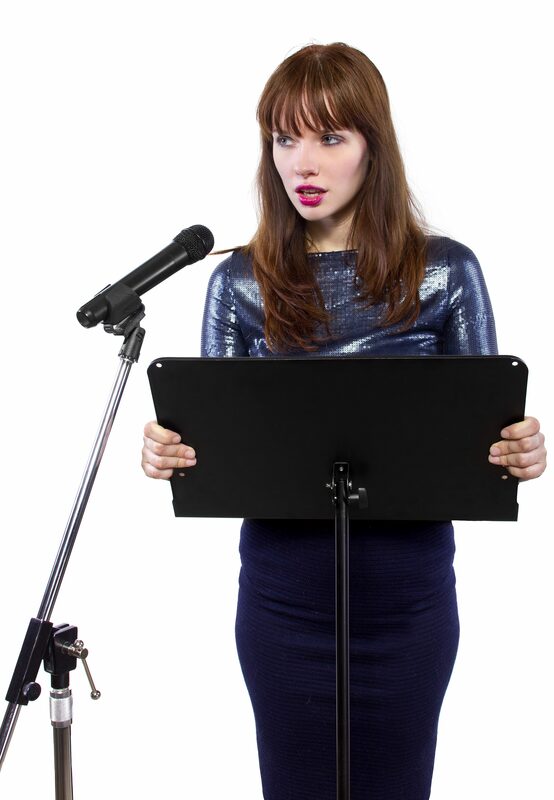 Calm Your Nerves – Three Strategies for Impromptu Speaking Success! | Speakeasy Inc. Calm Your Nerves – Three Strategies for Impromptu Speaking Success! The quarterly department meeting is today. Rebecca prepared all of the documents to give to the Board. She knows her department’s goals, has the rundown of their quarterly revenues, and even has the projected profits for the quarter – but there’s only one problem! She wasn’t expecting to have to present this information to the Board. In fact, that is and has always been her supervisor’s job. However, five minutes ago she received a call that her supervisor is stuck in traffic and will be late to the meeting. Now, the presentation has fallen on her shoulders, with less than 30 minutes to prepare! Her body has tensed up, she’s feeling emotionally overwhelmed, and needs to find a way to calm her nerves to effectively deliver the information. She knows it inside and out, but she has too much adrenaline which is causing her nerves and anxiety to rise, especially now with the meeting about to start soon. Rebecca is no different than the other 70% of adults who have some type of speaking anxiety. What should she do? Or will her nerves get the best of her? If you find yourself in a similar situation, our communications consultants at Speakeasy recommend that you try these proven strategies to calm yourself and focus on the task at hand. .
● Take a moment to breathe. This is your time to breathe for energetic relaxation and it is essential to relax your body before you begin to talk. This exercise can be done right before the meeting, as it only takes 5-10 minutes. First, find a quiet place to sit and close your eyes. Make an active decision to consciously let go of any thoughts and worries on your mind. Focus on your breathing and exhale deeply. As the air enters your lungs, feel your body relaxing. Slowly blow the air out releasing the tension in your body with each breath. Remember, you are not trying to force or control your breath, instead you are making the decision to let go and release. ● Visualize yourself. With your body relaxed, focus your mind on the task at hand. Visualize yourself walking into the meeting to share your information. Think about what you will say, consider the size of the audience, and how you will engage them during your talk. Think of yourself successfully delivering the speech, and the audience applauding you. For a moment, let yourself feel the joy of getting the results you want. ● Control your body. How you stand, the placement of your shoulders, and how you will use your body language to convey your message are all important things to consider before you begin your talk. Holding your shoulders too far back or too far up creates extra tension in your body. This will force your weight further back on your heels, making you look physically rigid. When your body is tense, it makes it hard for you to project a sense of commitment, and will make your words seem forced. Find a mirror and examine your stance. Take the time, now, to correct your body and find a relaxed position that allows you to be both comfortable, and confident. Before you begin your talk, take a moment to settle your body, pause to look at the audience, and gather your thoughts. Using these strategies are a great way to help you turn a “what do I do?” moment into a “look what I did!” memory. At Speakeasy, we teach clients, at all communication levels, how to breathe, visualize, and control their body to deliver engaging and effective business communications. Our business communication training programs are designed to help impromptu speakers, like Rebecca, overcome their speaking anxiety and become master communicators. Practice these three strategies the next time you are asked to give an impromptu talk and share your experience with us on Facebook.